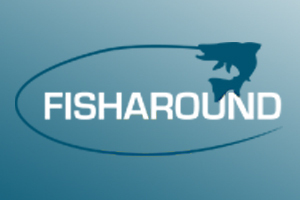 The Inshore Fisheries Management and Conservation Group (IFMAC) established a short-life working group to discuss the issue of hobby/unlicensed fishermen and report back with possible actions to reduce the incidence of unlicensed fishing. The working group identified a number of possible actions to reduce the incidence of unlicensed fishermen selling their catch for profit which can be broadly split into two distinct areas: educational and legislative. 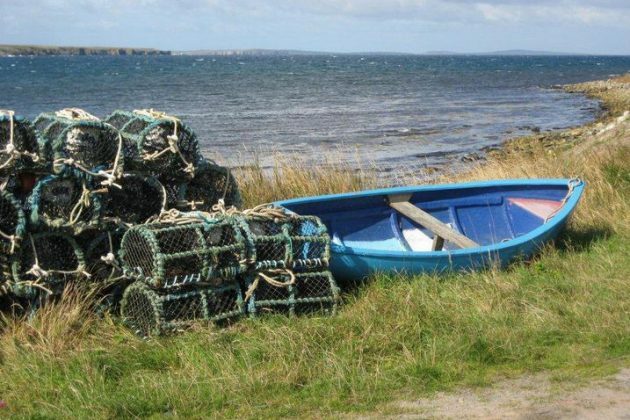 The purpose of this consultation document is to seek the views of those who actively fish in Scottish inshore waters whether as commercial or hobby fishermen, and stakeholders with a wider interest in the marine environment. Responses to this consultation will be used to inform policy development in this area.